I still collect records. I just stopped collecting spare time! 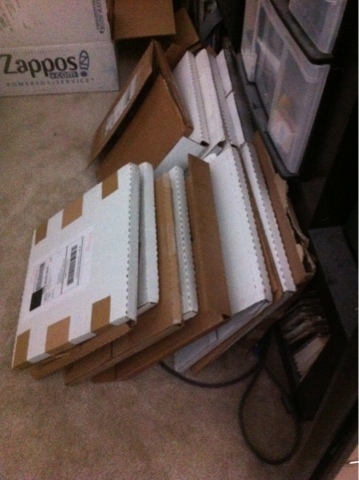 Damn, ok this weekend I'll sift through these boxes and find something good to post. Also I posted this from my phone using the new blogger iPhone App. Pretty easy but no preview. Hope it looks ok.